The "D" day is TOMORROW!!! 11th of August 2018. 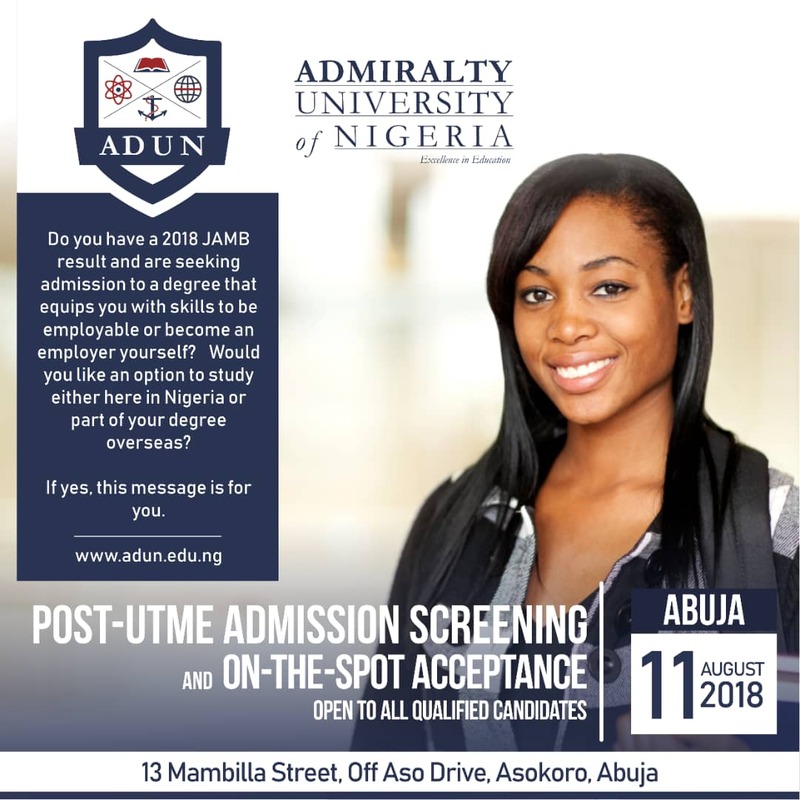 The Admiralty University of Nigeria (ADUN) founded by Nigerian Navy, in Public Private Partnership with International Educators, is conducting a POST-UTME ADMISSION SCREENING and ON-THE-SPOT ACCEPTANCE open to ALL qualified candidates. 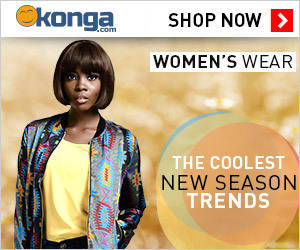 @ Le Méridien Ogeyi Place, 45 Tombia Street, GRA Phase II, Port Harcourt, Rivers State. 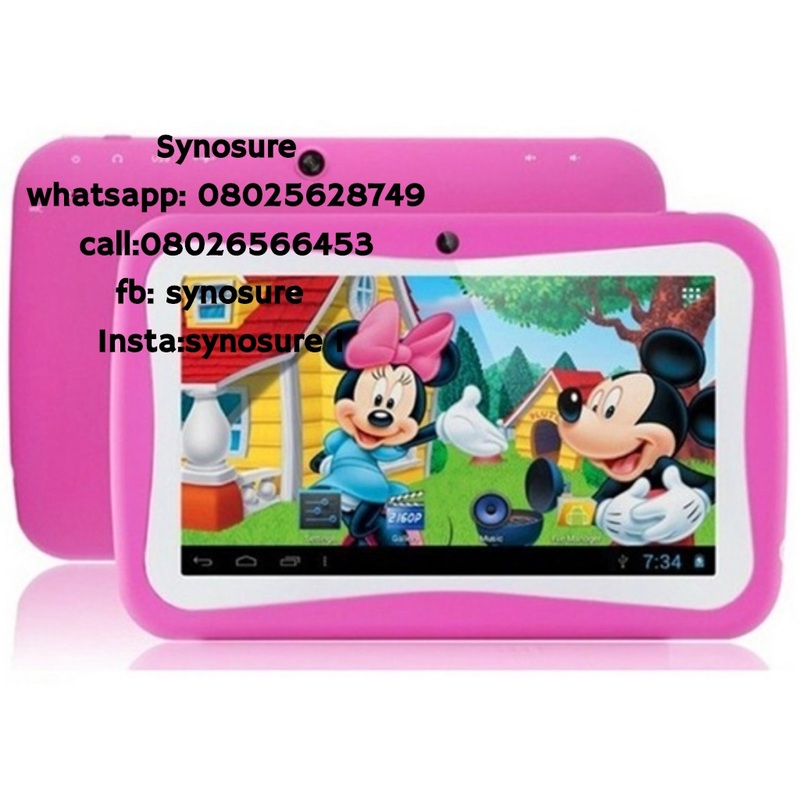 @ Our place Events Centre No. 7 olufunmilola okikiolu street off Toyin Street Ikeja, Lagos. @ Gombe Jewel Suites, G.R.A Road,opposite Government House Gombe.